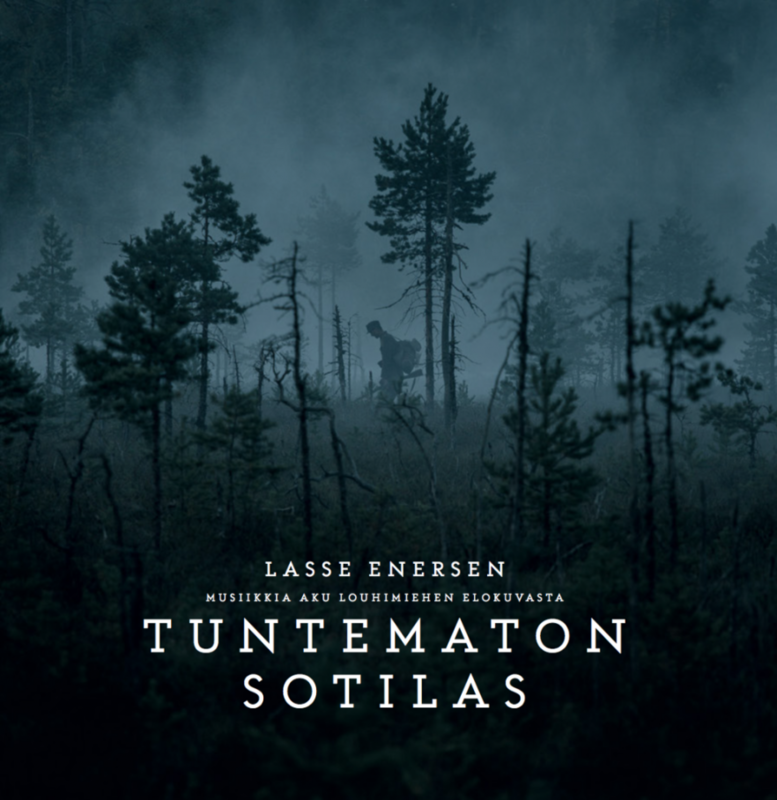 Mixes Archives | McGowan Soundworks, Ltd.
Outline of the production process for the score to The Unknown Soldier. 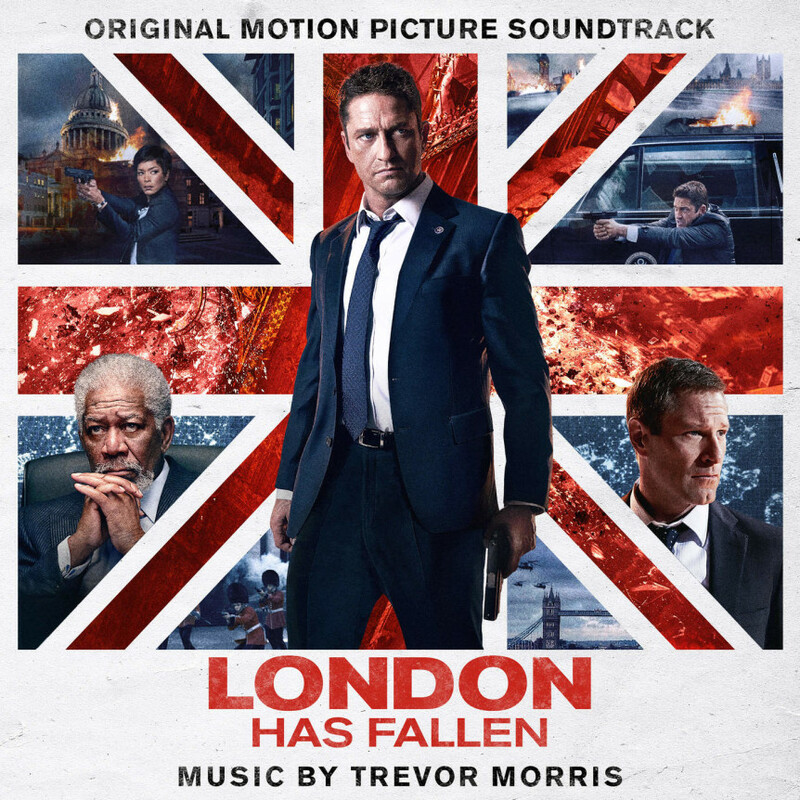 Soundtrack now available on Spotify. 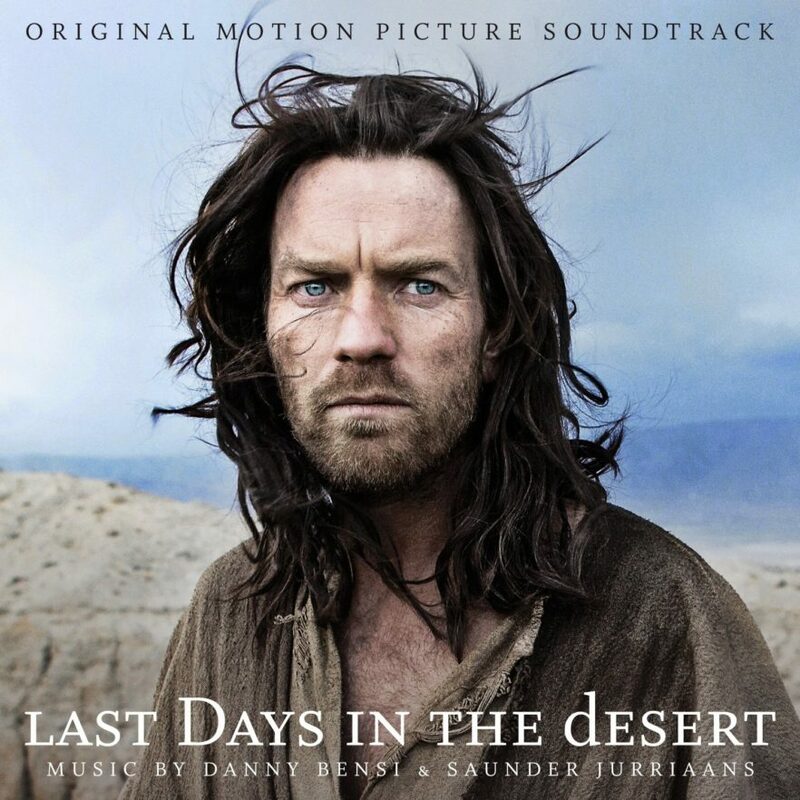 The hauntingly beautiful soundtrack for Last Days in the Desert by Danny Bensi & Saunder Jurriaans, which I mixed last year, will be available this Friday, May 13th!